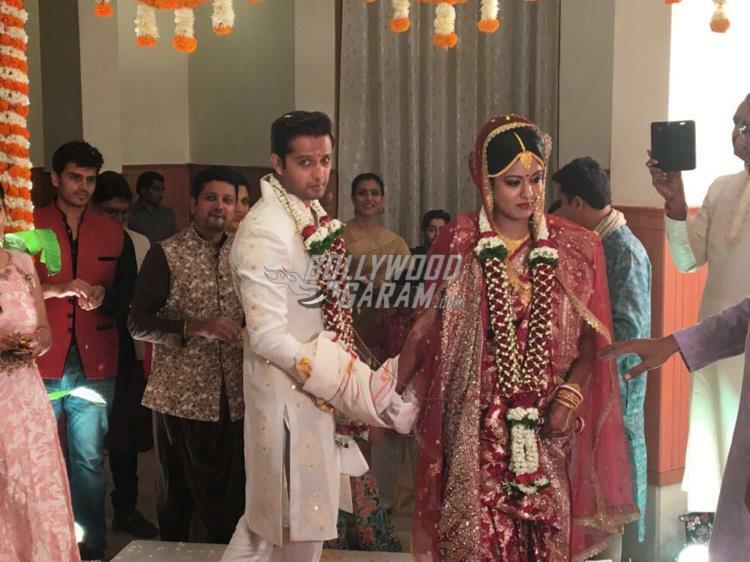 Bollywood and TV actor, Vatsal Sheth got married in a secret wedding ceremony to actress Ishita Dutta on November 28, 2017. 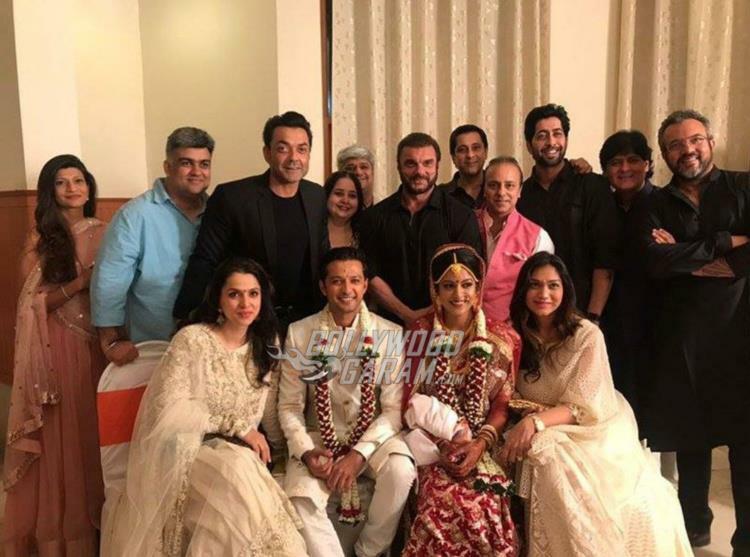 The wedding was solemnized at the Iskon temple in Mumbai and was attended by just a few close friends and family members. Vatsal and Ishita were dating since a long time but never spoke about it in open. 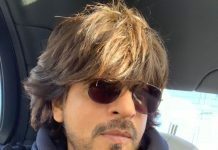 The two first met on the sets of the show, Rishton Ka Saudagar Baazigar but they could not make it official due to the no-dating clause in their contract. Ishita and Vatsal always maintained that they were good friends. 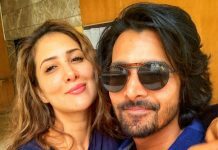 The Taarzan: The Wonder Car actor had once saved Ishita from a mishap on the sets of Firangi and fell in love after the incident. 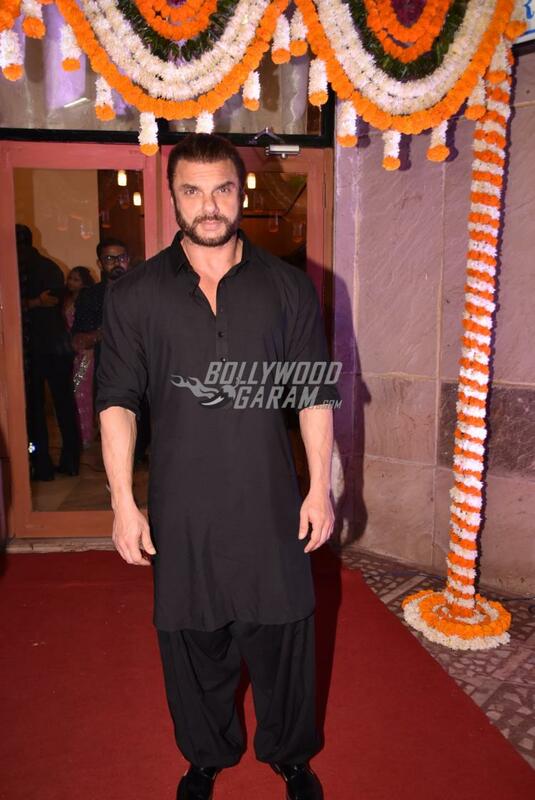 The wedding ceremony saw the presence of Bobby Deol, Ajay Devgn, Kajol, Tanisha Mukherji, Tanuja, Sohail Khan and others. 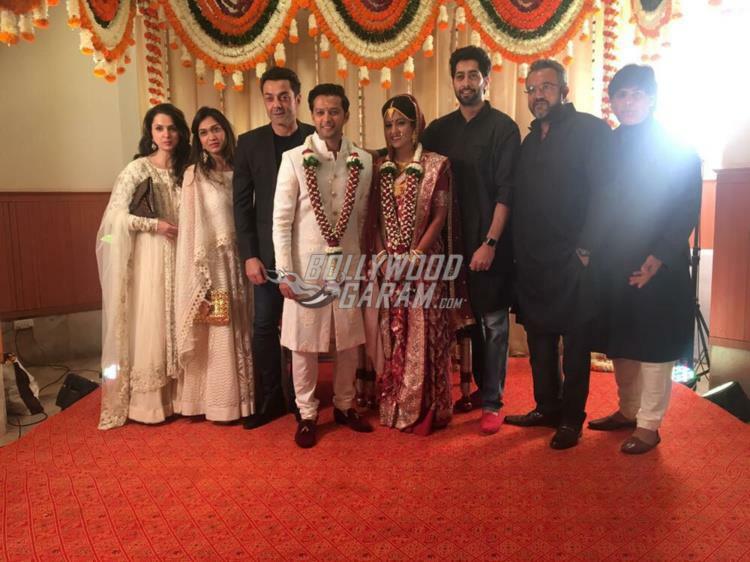 The bride looked pretty in a red bridal sari while Vatsal was seen in a white sherwani. 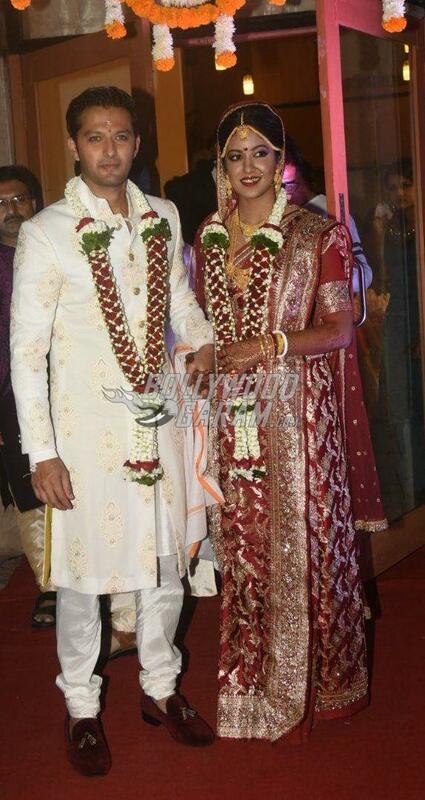 The newly-weds posed for the paparazzi outside the venue and thanked them for the wishes. 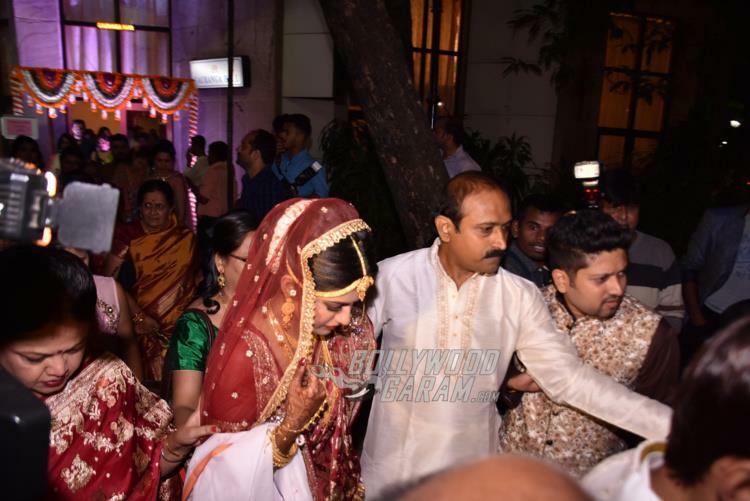 Kajol looked gorgeous in a golden sari while Ajay was seen in a red kurta and white pyjama. 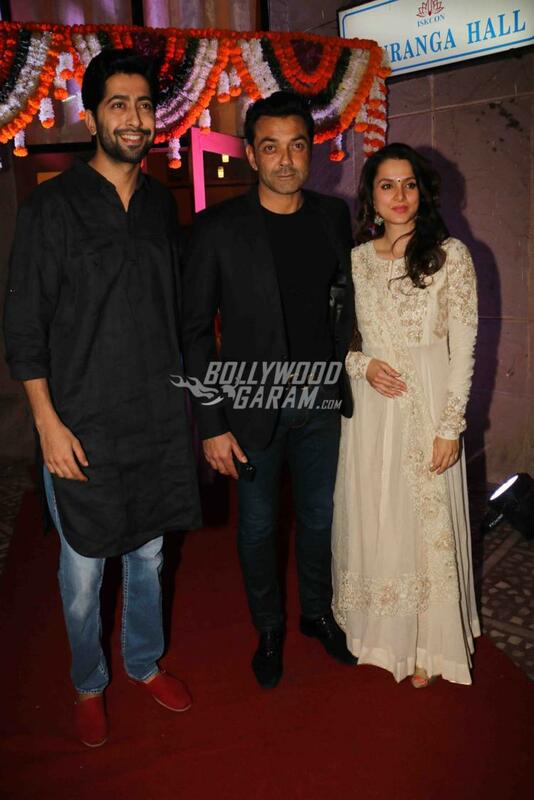 Bobby Deol appeared in a black suit and was seen interacting with Vatsal and Ishita. Ishita will soon be seen in the upcoming film, Firangi which also stars Kapil Sharma and Monica Gill. 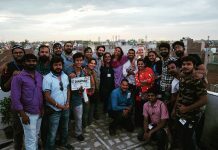 The film is ready to be released in theatres on December 1, 2017. 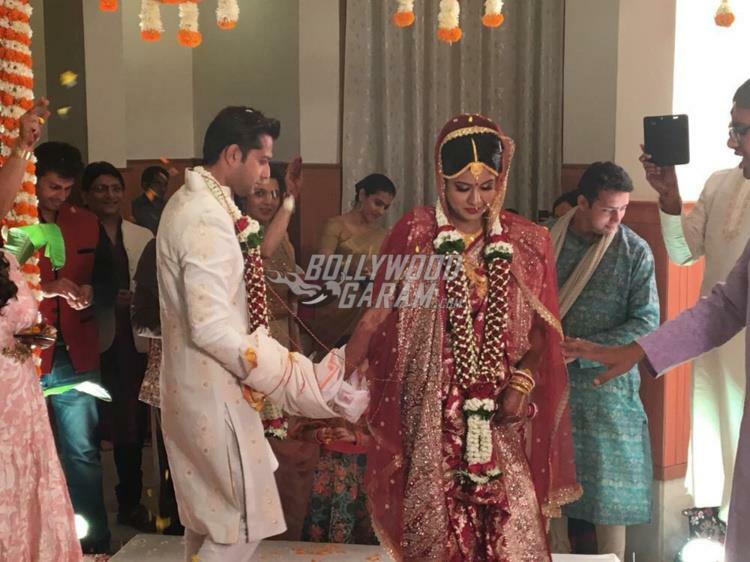 Exclusive photos from Vatsal Sheth and Ishita Dutta’s secret wedding ceremony!